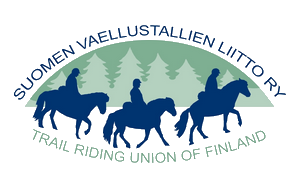 Trail riding is a perfect way to enjoy the beautiful, pure Finnish nature. On horseback you relax and forget the worries of everyday life. Icelandic horses are small but very strong and surefooted. They are gentle and calm natured but also very sensitive and forward-going when needed. This makes them perfect mounts for both kids and adults, from beginners to experienced riders. We have daily treks in a few different lengths and we arrange tailored treks for groups. We have riding options for children too. We are open all year round. Our stable is located at the Vierumäki Sport Institute, midway between Lahti and Heinola. We are accessible by public transportation. Welcome! 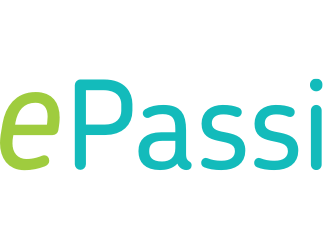 Welcome to our new English website!